Join Safe Ground for a screening of award-winning US documentary Tre Maison Dasan, followed by an open discussion exploring how the criminal justice system impacts young people’s lives and the rippling effect it has on relationships. The evening will begin with an introduction with free popcorn, and fishbowl activity and networking after the screening. Winner of 2018 award for Best Documentary Feature at Raindance Film Festival, Tre Maison Dasan is an intimate portrait of three boys growing up, each with a parent in prison. 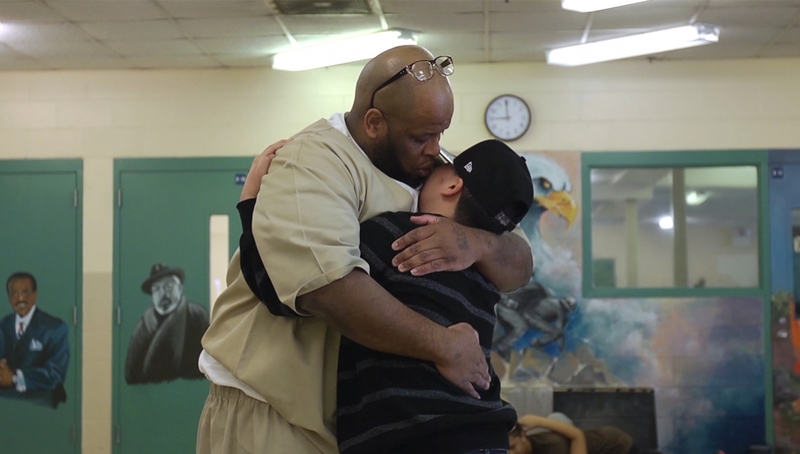 Directly told from the child’s perspective, the film is an exploration of relationships and separation, masculinity, and coming of age in America when a parent is behind bars. Safe Ground works to promote relationship skills as tools for empowering people to change, so reducing the risk of reoffending and building stronger communities.